Review: I started this book....and couldn't put it down. 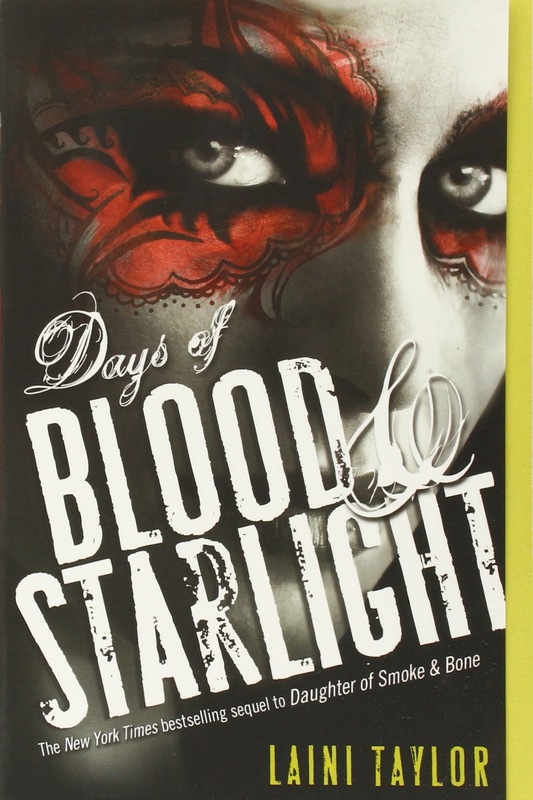 I was drawn into the plot and loved Karou and Akiva's adventures. I was especially interested in Akiva's story and loved the relationship with his siblings. Can't wait for the final book!